Hotelbeds, the world’s leading bedbank, has today announced the acquisition of HolidayTaxis Group, a leading provider of high quality, cost-effective transfer and wider mobility solutions. 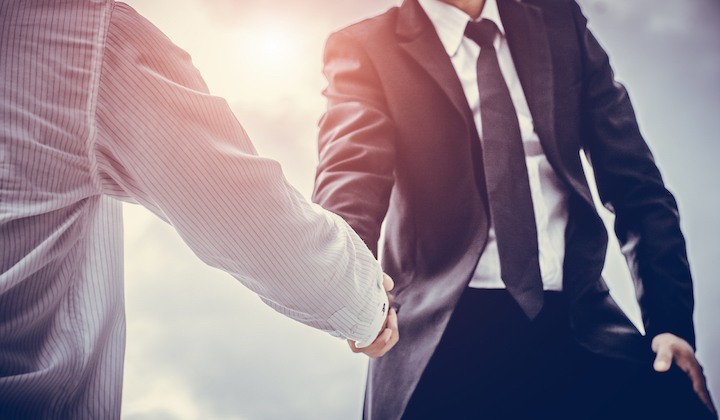 The acquisition will further complement the existing portfolio of content offered by Hotelbeds and reinforces the company’s commitment to growth in the rapidly expanding ancillary distribution space. HolidayTaxis Group, which operates as ‘HolidayTaxis’, is headquartered in the United Kingdom and was founded in 2002. It operates 21,000 transfer routes, spanning 150 countries. Today’s news follows Hotelbeds recent decision to rename its ancillary product line as ‘Beyond the Bed’. The business unit already has a successful track record in the sourcing and distribution of transfers, activities, tickets, theme parks, car hire, travel insurance and specialist tours, making HolidayTaxis a strategic fit. The HolidayTaxis brand will remain separate and independent from Hotelbeds, but will form part of the Beyond the Bed business unit and the CEO of HolidayTaxis, Ian Coyle, will report to Javier Arévalo, Director of Beyond the Bed. Joan Vilà, Executive Chairman of Hotelbeds comments: “We look forward to working with Ian and all his colleagues in helping our travel partners everywhere to drive incremental sales and boost profit margins. “In recent years our ancillaries business has grown substantially as the strength of our technology platform and global distribution network has positioned us effectively to take full advantage of the increasing demand for in-destination activities worldwide. Ian Coyle, CEO of HolidayTaxis responds: “We are enormously excited to be joining Hotelbeds as it continues to push the boundaries of travel distribution. Today, KLM is launching its “Never Done” campaign in China. It aims to increase KLM’s brand awareness in China, especially among younger – millennial – target groups. The younger target group approaches travel in a completely different way to previous generations. Research shows that young people want to explore as many new experiences as possible during their travels. The underlying principle of the “Never Done” campaign is to show these young travellers, through real experience, that KLM understands them and is the right partner for them – of course, within the reliable, warm and service-oriented environment for which KLM is renowned. KLM has produced two video clips that tell the stories of Chinese millennials who have struck “Never Done” experiences from their bucket lists all over Europe – from their first KLM flight to eating herring in Amsterdam, and visiting a Barcelona barbershop. 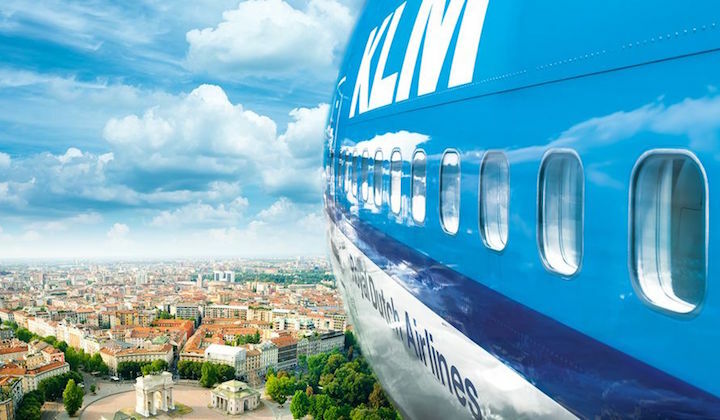 In the first video, KLM presents itself as a reliable, warm and service-oriented partner. In the second video, shot in documentary style, it comes to life through the eyes of well-known Chinese millennials. 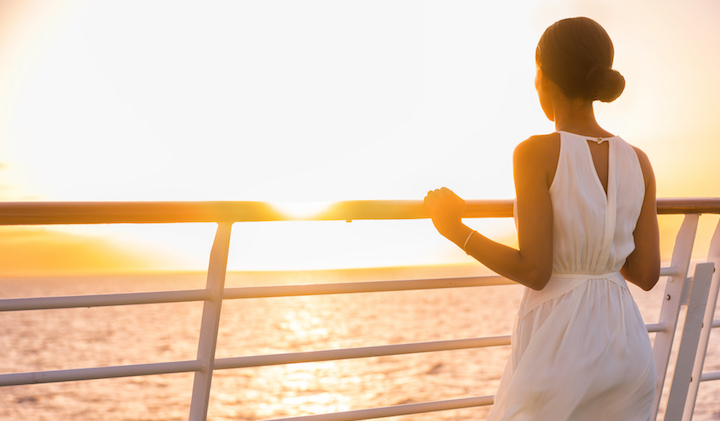 Cruise operator Hapag-Lloyd Cruises has announced two new appointments on its ships’ bridges. Ulf Wolter, current captain of the EUROPA 2 will take the helm of the new, international expedition ship HANSEATIC inspiration, taking to the water in October 2019. Jörn Gottschalk – who has, until now, been captain of MS BREMEN – is moving over to the 5-stars-plus* luxury ship MS EUROPA 2. From October 2019 onwards, Captain Ulf Wolter will again be navigating cold and warm water expedition routes – this time on board the new HANSEATIC inspiration. He has been steering the EUROPA 2 successfully since its launch in 2013. Wolter also previously held a captain’s post for several years on board the HANSEATIC expedition ship and is thus a real expert when it comes to this cruise sector. Referring to his move: “I have been passionate about being captain ever since. I am looking forward to discovering the world’s most remote places once again and am also keen to explore brand-new routes”, says Wolter. Jörn Gottschalk will take over as captain of the EUROPA 2 in the coming year, thus finalising its team of two alternating captains, the other being Christian van Zwamen. Gottschalk was previously captain of the BREMEN and has also gained experience in the premium expedition segment on the COLUMBUS and COLUMBUS 2. “It is an honour to take over as captain on a ship that has been named “the best in the world”* since its very beginning. I’m looking forward to meeting and working with the crew on board and to the exciting adventures that lie ahead”, says Gottschalk. Inaugural flight to Curaçao: Germany’s most popular leisure carrier today celebrated its first flight from Frankfurt to Willemstad, the capital of Curaçao, with all passengers at the gate of the flight. The new Caribbean destination is served every Wednesday in winter by a Boeing 767-300. 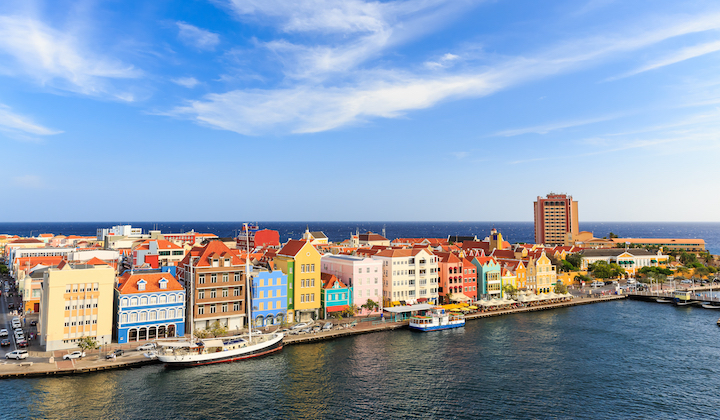 “Curaçao adds another dream destination to Condor’s diverse Caribbean portfolio and we offer even more choice for all Caribbean enthusiasts. With a total of 17 destinations in the Caribbean, the Thomas Cook Group Airline already offers by far the most destinations there,” says Ralf Teckentrup, CEO of Condor. At the gate of the inaugural flight, the new connection was celebrated together with Anke Giesen, Chief Operations Officer, Fraport AG, and Paul Pennicook, Magaging Director & CEO of the Curaҫao Tourist Board, as well as over 200 guests. Curaçao is an autonomous country within the Kingdom of the Netherlands and lies off the coast of Venezuela in the Caribbean Sea. The “blue heart of the Caribbean” combines historical flair, European and Caribbean culture, natural attractions and a variety of sports and leisure activities with culinary experiences of a special kind.